Contains thiosulfate to neutralize bleaching agents. Part of Pro’s Choice CMC Color Modifying System for correcting bleach spots on carpet. ChlorX is a highly active bleach neutralizer to be used before redyeing bleached carpet. Use Concentration: 3 ounces ChlorX in 8 ounces of water. Storage: Keep container closed and dry when not in use. 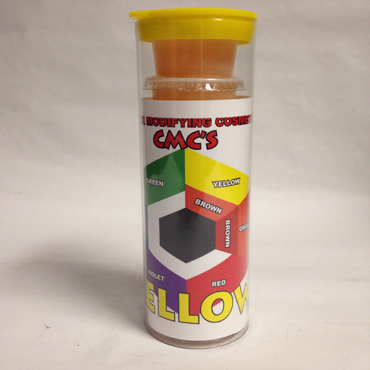 Manufacturer: Pro’s Choice - CTI - Chemical Technologies International Inc. WARNING: Chlorine bleach dissolves wool and damages cotton. Absorb and flush with water. If the spill was extremely heavy, use the Water Claw® Sub-Surface Spot Lifter to more thoroughly flush out the bleach spill. Even then, it may be necessary to remove the contaminated padding to avoid chlorine bleaching fumes and liquid from wicking to the surface and ruining your repair. As with all cleaning chemicals pre-test your procedure in an inconspicuous area prior to using. Dissolve 3 ounces of ChlorX per gallon of water. 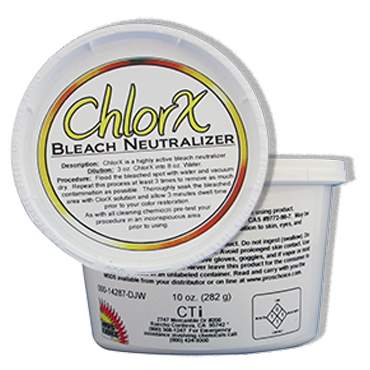 Thoroughly soak the bleached area with ChlorX Bleach Neutralizer to neutralize the bleach. Allow 3 minutes dwell time prior to your color restoration. 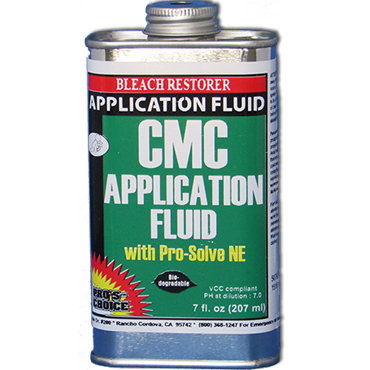 Apply Pro’s Choice Pro-Solve NE (CMC Application Fluid) to contamination to wet carpet fibers in preparation to accept Color Modifying Cosmetics colors. 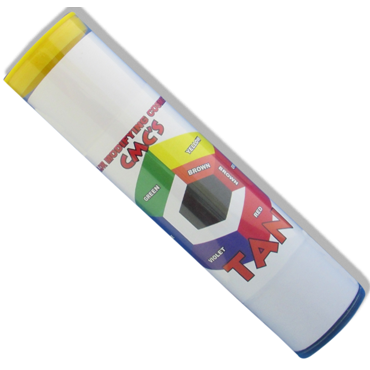 Agitate gently to dissolve contamination and blot up contamination with a dry, absorbent cloth. 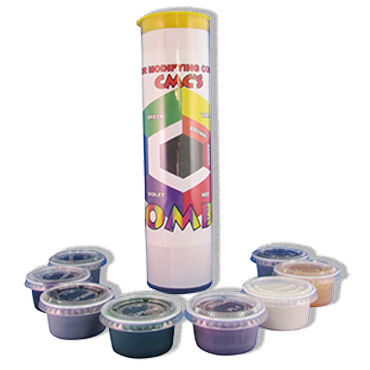 You are now ready to restore the color to the bleached out area with the Pro’s Choice CMC Combo Kit.